*TREND ALERT* Faux Cotton is in! That’s right folks, Faux cotton is “in” this season and Designer Flower Center has it in stock! From one of our most popular vendors Park Hill, we got in the most beautiful collection of Faux cotton. This beautiful trend was also seen on the hit t.v. 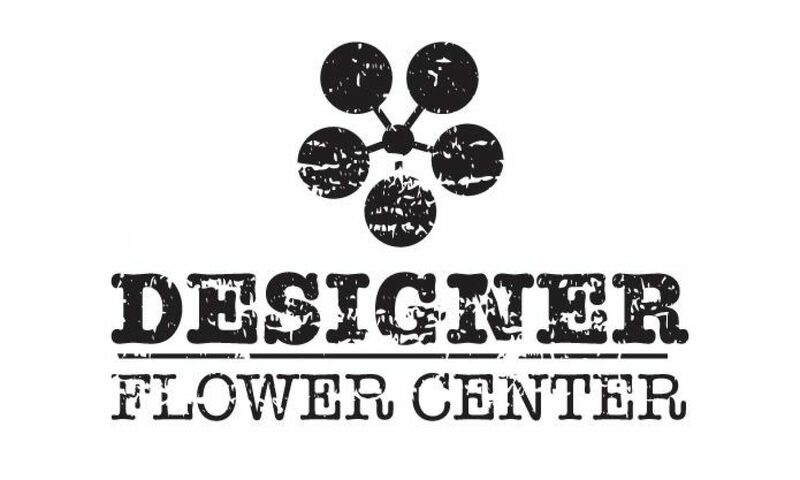 show “Fixer Upper” and is on sale now until April 16th here at Designer Flower Center. NOW ON SALE 20% off List Price! Our very own Mae Sano is in a floral design show and tribute to Michi Burrell AIFD . This Sunday, April 10, 2016 at the Shinoda design center in Santa Anna California. Mae Sano will be featured at this amazing design show to honor Michi Burrell AIFD . The cast of designers are extremely talented. This is going to be an amazing show. Hope to see you there. Previous PostPrevious Last week for our current DFC SPECIALS!